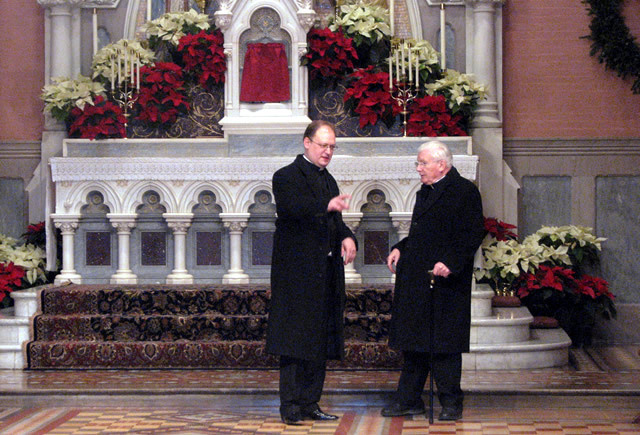 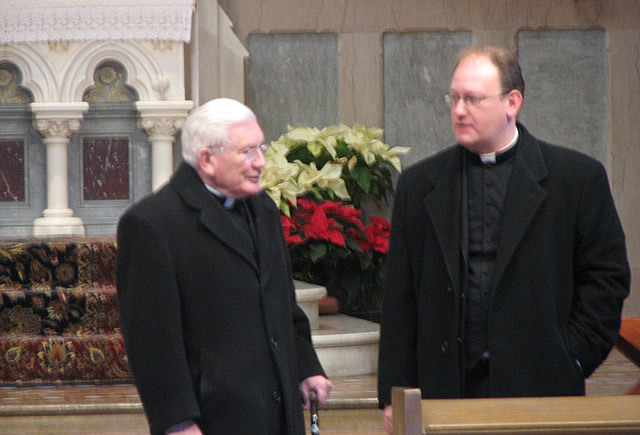 Mount Calvary was pleased to welcome a very special guest, when William Cardinal Keeler accepted Fr. 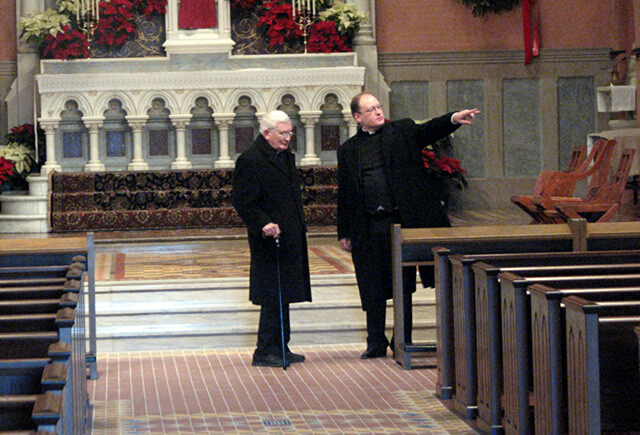 Catania’s invitation to come and inspect our newly-renovated sanctuary. 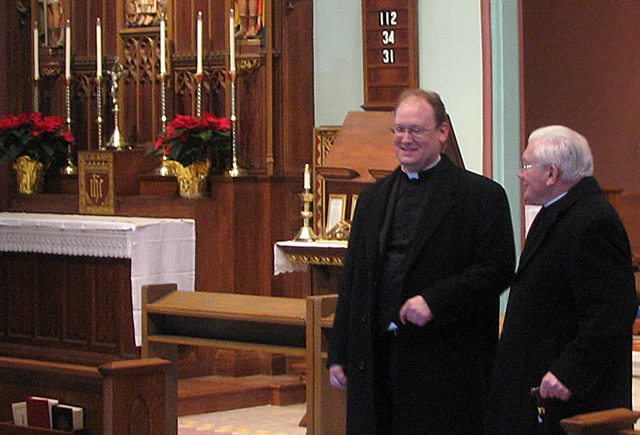 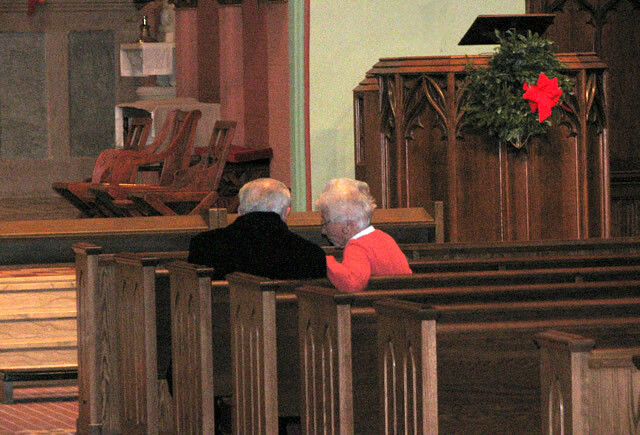 Several parishioners and members of the vestry were on hand to greet His Eminence.